Ezugi has entered into a partnership to provide gaming platform provider BtoBet with their complete suite of live casino games. 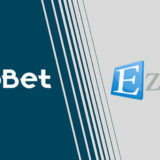 This is great for Ezugi as their games can now be made available to existing and new clients of BtoBet. It’s also great news for BtoBet as they’ll now be able to offer 17 games from one of the industries leading Live Casino providers. Ezugi provides a slightly different playing experience than you get at say, Playtech, Evolution or Extreme Live Gaming. Ezugi has live casino studios in Europe, Central America, Cambodia and Colombia. They have a mix of Latin, European and Asian dealers so offer plenty of scope for any potential customers. 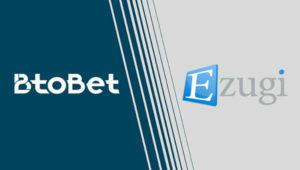 Their latest innovations of live streamed Roulette (OTT Roulette) and Baccarat (OTT Baccarat) from land based casinos adds another dimension that is becoming popular with online players.